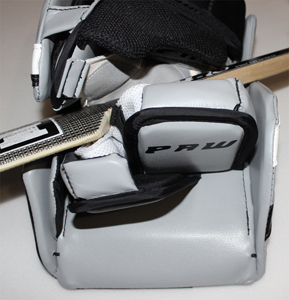 Save with a pads and gloves combo! 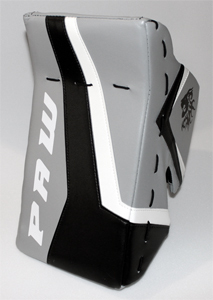 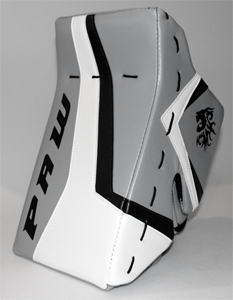 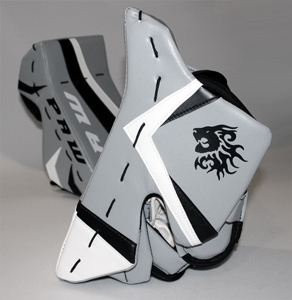 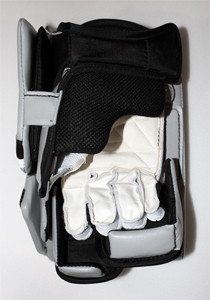 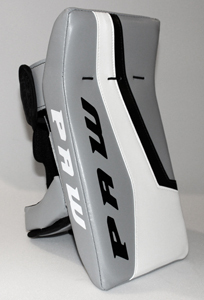 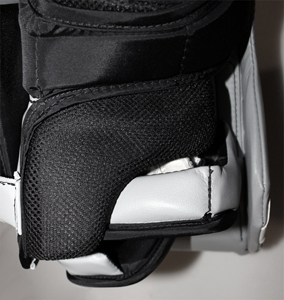 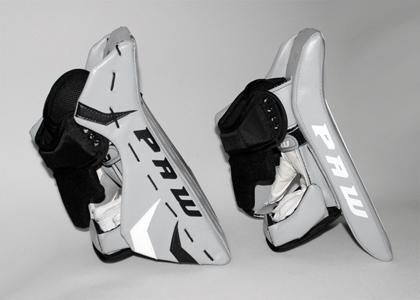 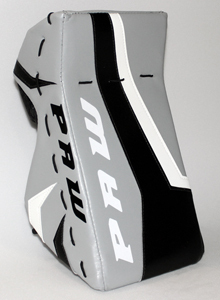 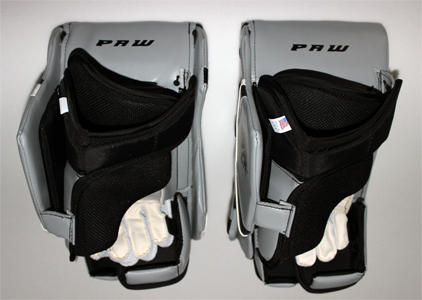 The extended wrist protection keeps your hand covered both with and without the stick. 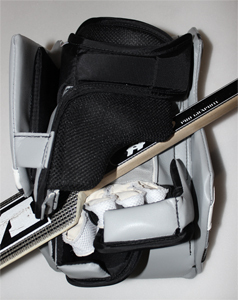 If you lose your stick during play, you can ball your hand up for added safety.